Split Leather is the rougher internal side of the hide. Split Leather is also durable and is more economical. Side split is the most durable and best quality but also the most expensive. 1 YRS Shanghai Fulfilling Safety Co., Ltd.
1 YRS Shanghai Jiangxin Industry Co., Ltd.
4 YRS Guangzhou Red Sunshine Commerce Co., Ltd.
1.Q:Are you a factory or trading company9 A:We are a factory. 2.Q:Where is your factory located9 How can I visit there9 A:We have 2 factories for different products, in Hubei & Guangdong. 3.Q:Do you have CE certificate of your products9 A:We are cooperating with CTC, TUV test labs for many years. 2 YRS Bester Knitting Manufacturing Co., Ltd.
2. High quality and the best price. Q2: How long have you been in this product9 A2: 17 years. 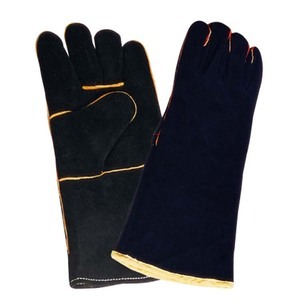 Q4: Is there any gloves in stock9 A4: No. 2 YRS Huaian Renyan Import & Export Trade Co., Ltd.
2 YRS Gaomi Shunbang Labor Protection Products Co., Ltd. 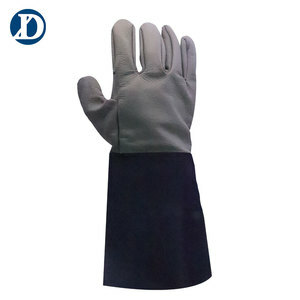 Dotted palm provides better grip and long-lasting wea Advantage: 1.Supply excellent grip in dery conditon for safe and secure handing comfort . 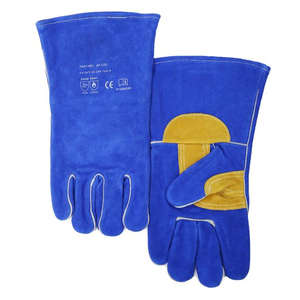 3.with durable medium duty,it has good resistant to puncuture and abrasion 4.Atractive appearance,muliple application,good protecion ,excellent 5.We are the manufacturer of the gloves,we can provide high quality gloves with competitive price. Pictures for your reference : if you need further information,please don't hesitate to connect us,we will help you to work out a better solution according to your requirements with a reasonable quotation. 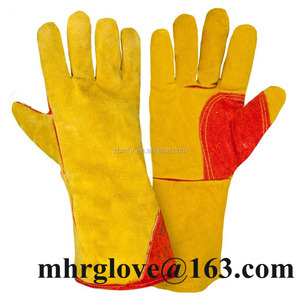 2.We have been producing professional hand safety glove for 7 years. So we would put more effort to guarantee the quality, controlling to achieve your trust. F A Q Q: Are you a manufacturer or trading company9 A: We are a manufacturer for 7 years. 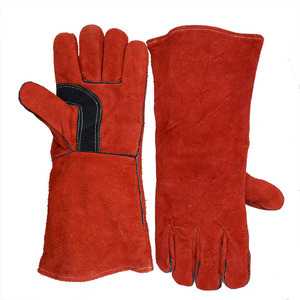 Alibaba.com offers 270 argon welding gloves products. About 89% of these are safety gloves, 1% are leather gloves & mittens. 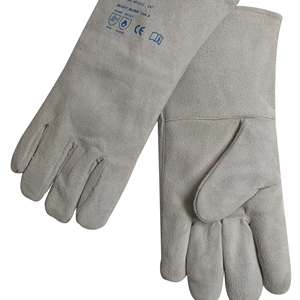 A wide variety of argon welding gloves options are available to you, such as free samples. 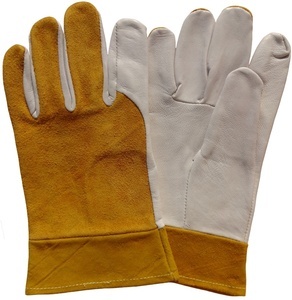 There are 270 argon welding gloves suppliers, mainly located in Asia. 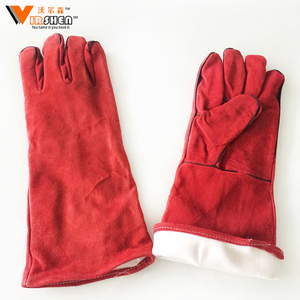 The top supplying country is China (Mainland), which supply 100% of argon welding gloves respectively. 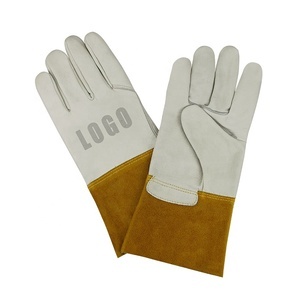 Argon welding gloves products are most popular in North America, Western Europe, and Africa. You can ensure product safety by selecting from certified suppliers, including 49 with ISO9001, 4 with Other, and 1 with OHSAS18001 certification.